A stock aircraft called Bahamut DD1. Built with 312 parts. 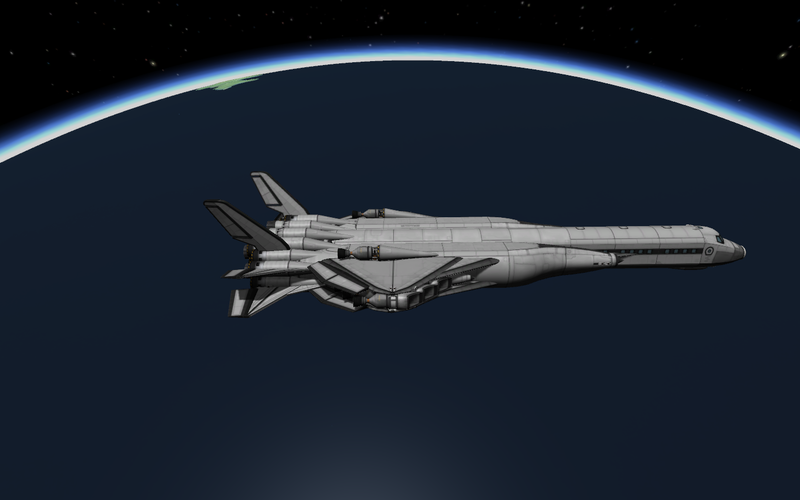 Non-VTOL passenger version of the Kraken/Fafnir.